Our kits are perfectly matched and tuned to deliver incredible horsepower balanced with superb usability in a visually understated package. 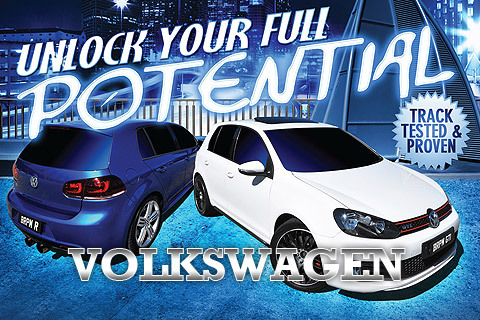 It’s all designed to make your car the ultimate ‘Wolf in Sheep’s Clothing’. 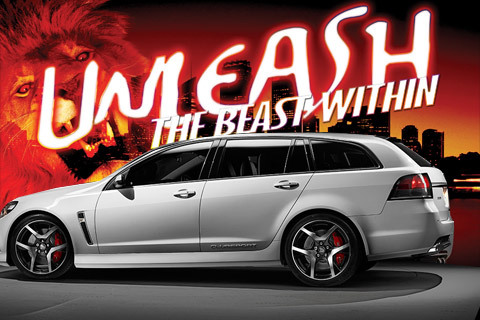 Talk to us for all your Holden Performance Upgrades. Enhance drivability and tap into hidden horsepower with a BRPM Golf Performance Package. Designed specifically for the Golf R and Golf GTI, BRPM performance packages are perfectly matched and tuned to each car to tap into its full potential and release hidden torque and horsepower while improving throttle response and overall driveability … without compromising.